Preset includes a mix IR from the Live Ready Sound A Typ pack, sm7b PG48. Lead tones have about 3dB volume boost. All the snapshots are named and the foot switches color coded. 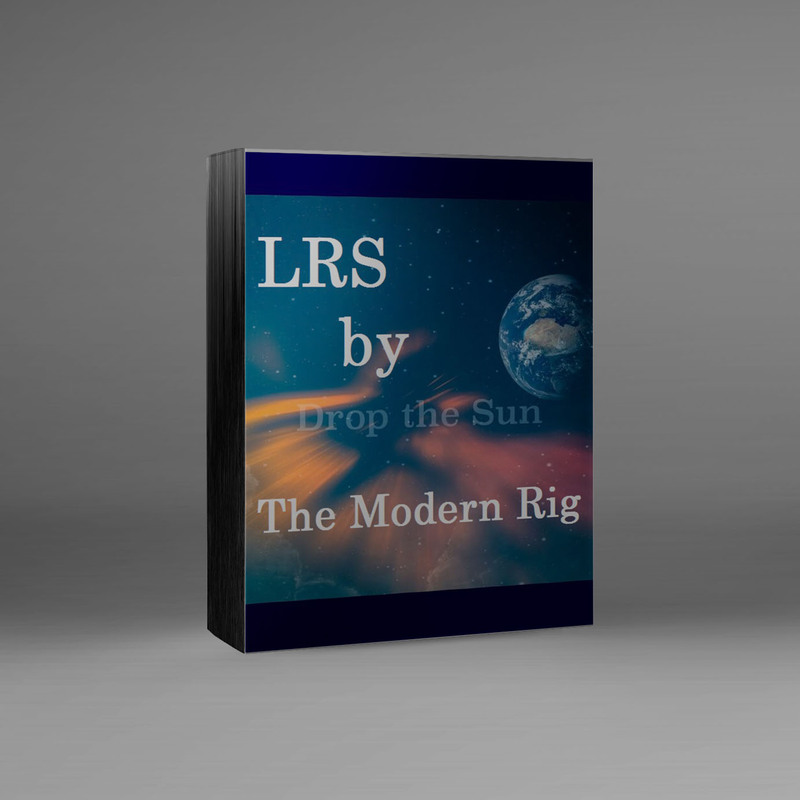 Presets were created by Mikko of Drop the Sun! Introducing the first LRS Helix rig and IR Bundle! The sound clip speaks for itself! All guitar parts are the presets!